NetBeez | CCIE or Null! Well, Networking Field Day 9 has ended, it was a very quick, fun and informative three days. I have to start by giving NetBeez a lot of respect for the great presentation, and I that same I almost want to apologize for the suggestions and feedback that we (All the delegates) bombarded them with during their presentation. They were certainly taking notes of our suggestions and even questioned our suggestions. Now, NetBeez’s big announcement during this event was the availability of a ‘Wireless’ NetBeez. 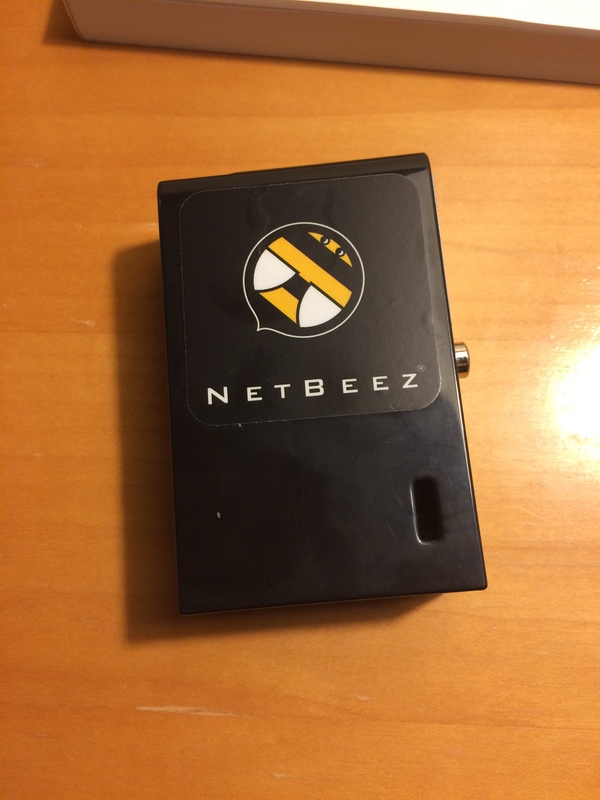 (If you are not familiar with NetBeez in general I recommend swinging back around to my previous post about their product). Which in my own opinion is a great addition their product. Having your own client node monitoring various key points of the network recording WLAN statistics provides a whole new level of WLAN monitoring that we do not currently have from the client level (or something I have not seen next). These industries usually consider their WLAN’s and their accompanying WLAN Applications to be mission critical, and without these key elements the entire operation can shut down costing large amounts of money. So I can easily see NetBeez pushing into these industries. One thing I want to see is a more rugged-ized model since these environments don’t tend to be very inviting. Being able to track both application & WLAN level statistics from different locations of the wireless network can identify issues before they happen either at the access point or from an upstream distribution switch. Which to me offers a great value add to anyone who must manage large distributed WLAN’s. This little device provides some much needed visibility across the entire network path incorporating but Wired and Wireless statistics. I am looking forward to kicking the tires on this NetBeez product and I am looking forward to any new features that gets rolled into their products.